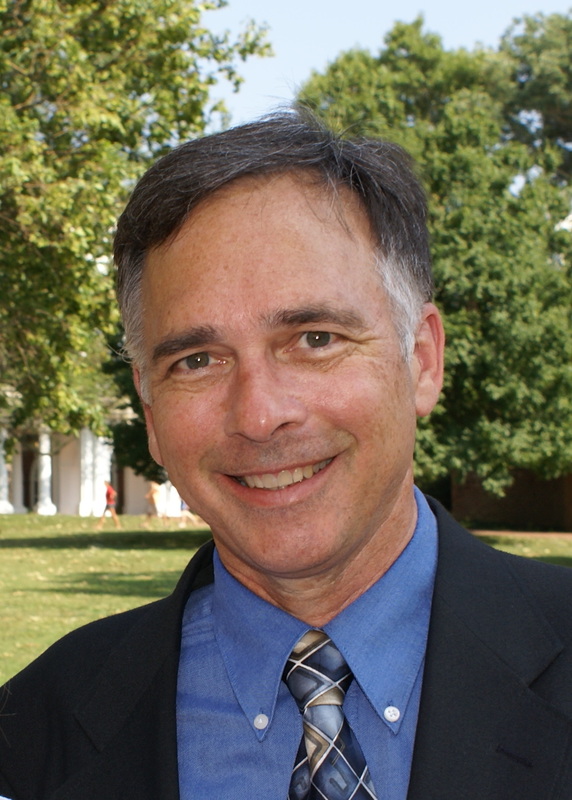 Durham, NC WW/Press/December 8, 2015 –Douglas Koenig, Attorney at Law Offices of Douglas E. Koenig PLLC, was selected for inclusion in the forthcoming Top Attorneys of North America 2015-16 edition of The Who’s Who Directories. 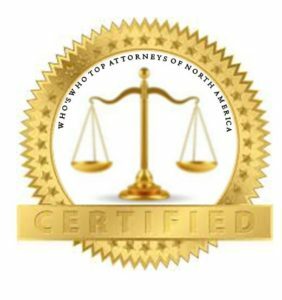 The accomplishments attained by Mr. Douglas Koenig in the field of Legal Services warrants inclusion into the Top Attorneys of North America. Douglas Koenig’s established his compassionate Elder Law practice in 2010, which is focused on Veteran’s benefits, Medicaid planning and crisis response, Special Needs Trusts, and Estate Planning and the related wills, trusts, and powers of attorney. As someone who grew up in a military family, he understands the unique challenges of military life and works to secure the benefits veterans’ deserve. He is VA accredited and can assist with planning for VA benefits, applying for them, or working with the VA in case your benefits were denied or reduced. Douglas received his B.A. from Dartmouth College, his J.D. from Michigan State University College of Law, and has a Materials Engineering degree from Thayer School of Engineering. 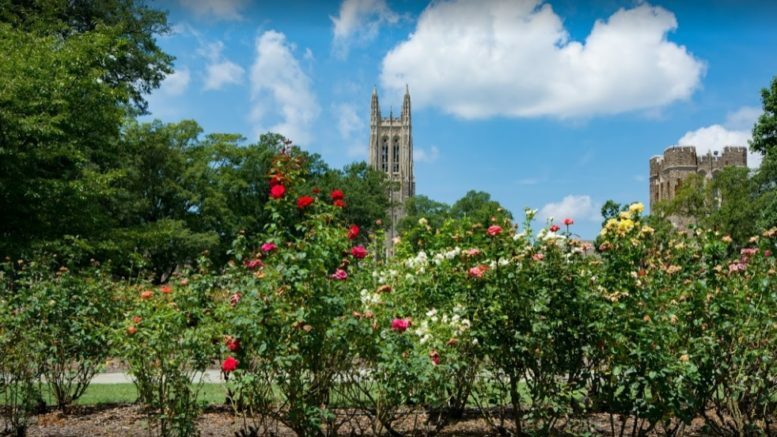 Mr. Koenig is a member of Downtown Durham Rotary Club, Gideons International, Dartmouth Lawyers Association, and the UNC Pro Bono Cancer clinic. 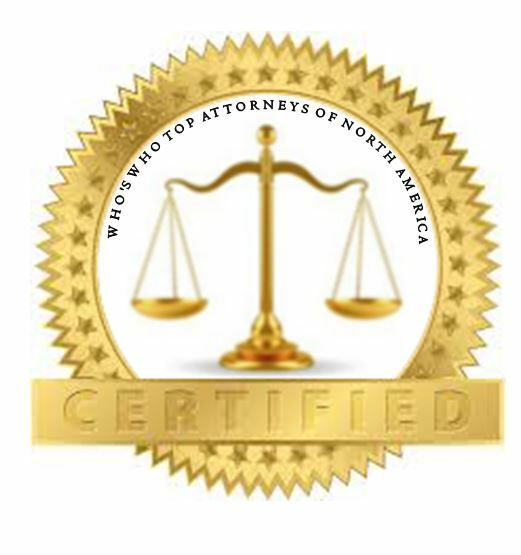 Be the first to comment on "Top Attorney – Douglas Koenig"